On Tuesday, January 15, we joined Purple Heart Homes, National League of Cities, R3SM, The First Bank – A National Banking Association, The Home Depot and the Greater Hattiesburg Home Builders Association to reveal home repairs that were completed as a collaborative effort for Operation Veteran Home Renovation (an initiative of Purple Heart Homes). 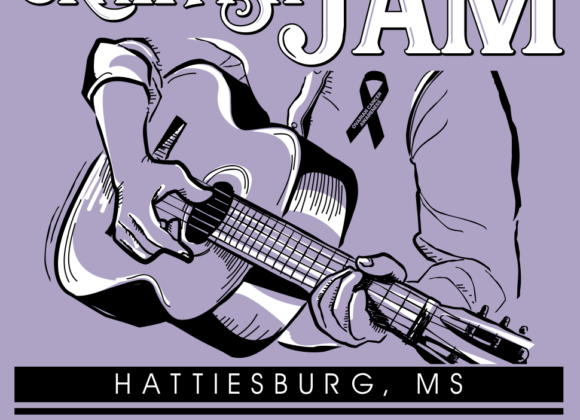 This was the final home in a two-year collaborative effort, and now the City is working with community partners so that Purple Heart Homes may have a permanent place here in Hattiesburg. 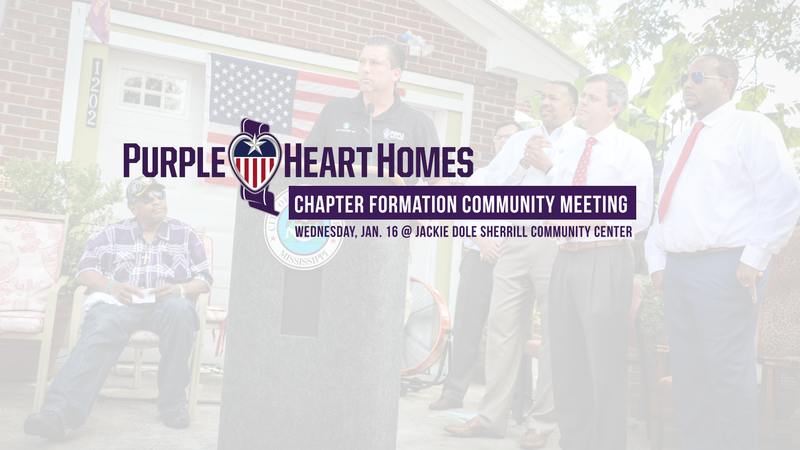 If you would like to be involved in the formation of a local chapter or to learn more about how Purple Heart Homes continues to aid veterans all across the country, join us on Wednesday, January 16 at 8:30 a.m. The meeting will take place at the Jackie Dole Sherrill Community Center and will take approximately one hour.